There’s no doubting the impact that you can make from one of the most powerful and popular social media platforms in the world. Used by professionals, organizations, entrepreneurs, thought leaders and college students, LinkedIn provides its users the best possible stage to advertise and flaunt their skills and professional abilities. And with its ability to connect you with some of the most influential people and well-known brands you can build a strong network that you can leverage to your advantage. Unfortunately though, most of us fail to effectively utilize LinkedIn to extract maximum results from it. Much like how your resumes should be designed and updated to appear attractive to recruiters and hiring managers, your LinkedIn profile should reflect the same ideology. 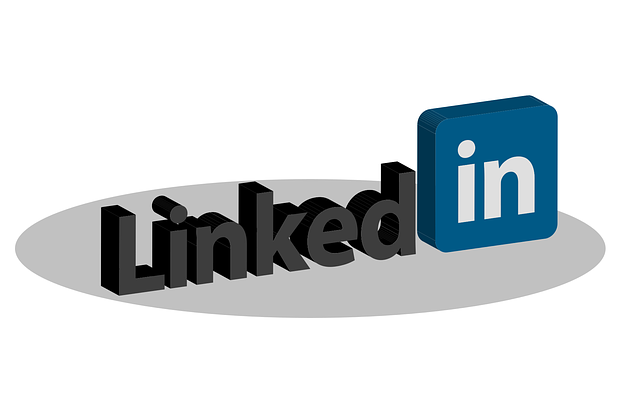 A well maintained LinkedIn profile allows you countless benefits to your professional career. Simply having a ‘presence’ on LinkedIn isn’t going to help you achieve your objectives. You’ll need to use LinkedIn’s tools effectively and more frequently. To boost your professional career here are some of the ways you can take advantage of what LinkedIn has to offer. If you’re looking to secure a new job then LinkedIn is your best bet. The revised LinkedIn jobs page now empowers you with many more functionalities that make you visible to recruiters and employers. You can now update your preferences to highlight that you’re actively on the lookout for a new challenge. Getting to the specifics, you can also select the field and experience level you’re interested in and the company size you’re looking to work for. Once you’ve found a new job you could go back and switch off your preference making you ‘unavailable’ to the market. I know you must be thinking that by doing this your current employer will find out. LinkedIn does assure users that it tries to hide your search, however, nothing’s 100% guaranteed. validating your professional strengths through the endorsements you receive. If done well, your LinkedIn profile can showcase everything that makes you employable even before you sit through an interview! LinkedIn isn’t just about getting hired or finding talent – it’s much more than that. Sure, you could find talent or research about the company you’re considering joining, but there’s more to it. LinkedIn is where businesses connect with professionals to promote what their company’s all about. Also, it’s where you can find abundance of information and learning from influencers and thought leaders. If that wasn’t enough, you could simply connect with peers from within your industry to exchange notes (if competition isn’t that stiff and cutthroat). The network you build on LinkedIn can not only help your career choices, but also help you do your current job, particularly for individuals in sales for whom networking spells success. I mentioned that thanks to LinkedIn you can connect with influencers and thought leaders. By doing this don’t expect them to be messaging you. No, the idea of ‘following’ influential people is to learn from their experience and knowledge. LinkedIn provides a great platform for influencers and thought leaders to share their ideas, concepts, opinions, concerns, and experiences. It’s what any talented individual yearns to gain from iconic leaders – knowledge. And because of this wonderful platform, you can access a world on information that’s less burdening to your pocket than buying expensive books (though NOTHING can replace books!). So when you’re done socializing on other social media platforms, log into your LinkedIn account and explore ways to benefit from your presence there. You’ll be amazed at how much is out there in terms of learning and professional networking. Next articleWhy Are Companies Still Not Taking Social Media Seriously?